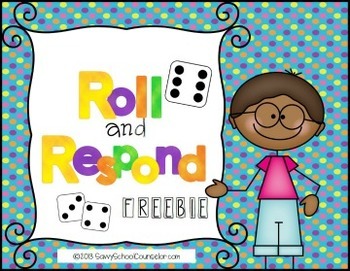 This FREEBIE is an example of my Roll and Respond Pack. 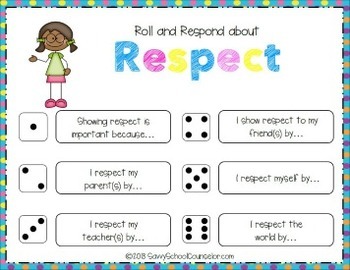 This product comes with one Roll and Respond about Respect card and a die. 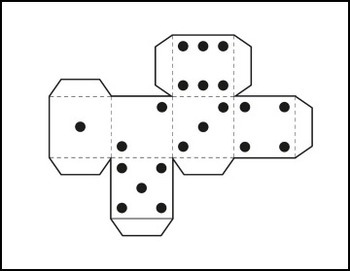 The Variety Pack, sold separately, includes an additional 12 Roll and Respond cards to use in your small groups or classroom lessons. You can check that product HERE. Thank you for checking out my Roll and Respond Freebie! Follow my store before you leave to receive alerts about my future products, freebies and sales!